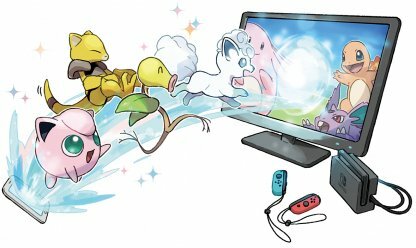 Check out the latest news and updates for Pokemon Let's Go! 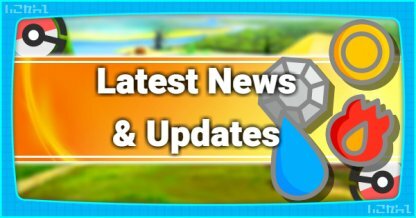 Get information on features, release information, & more! 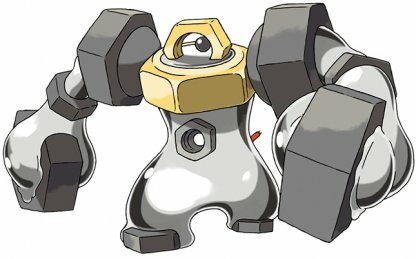 A Steel-type Pokemon born from multiple Meltans combining and heavier than Snorlax, Melmetal has a powerful 2-strike move called Double Iron Bash that can make opponents flinch! 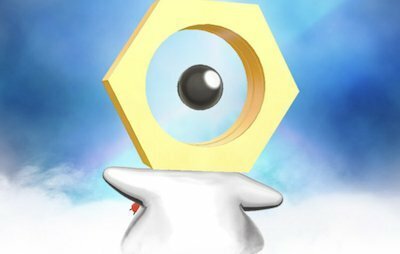 Meet Meltan - the mysterious Steel Pokemon that's been popping up in Pokemon Go. Find out more about this inquisitive Pokemon and how to catch it in Pokemon Let's Go! Transfer Pokemon from Pokemon Go to Pokemon Let's Go and interact with them at the GO Park. Receive presents in Pokemon Go for transferring Pokemon and get other perks! 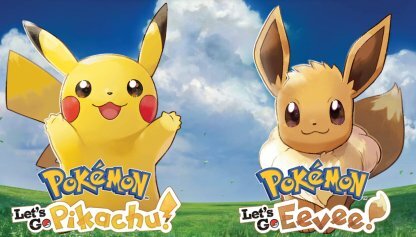 Not sure whether to get Let's Go Pikachu or Let's Go Eevee? We give you the rundown on what to expect from each version to make deciding easier! The Nintendo Switch gets its very own Pokemon game starting on November 16th, 2018. We have information on pre-orders, bundles, prices, and special freebies from select retailers!